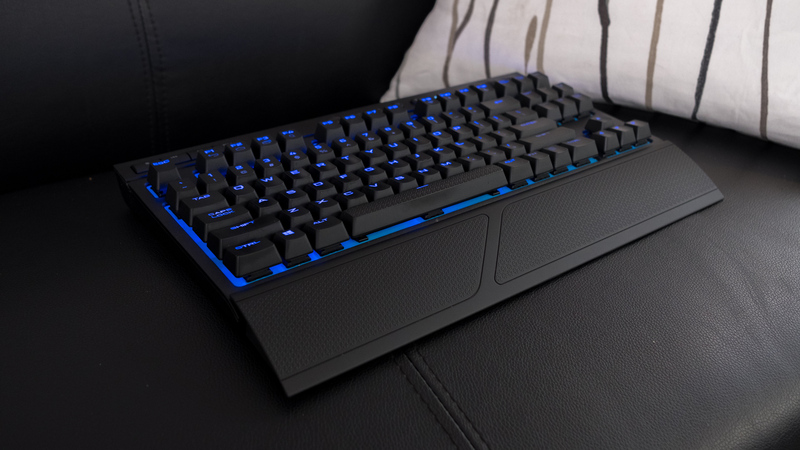 Choosing a great gaming keyboard can be a tough task especially when there&apos;s are so many options in the market. 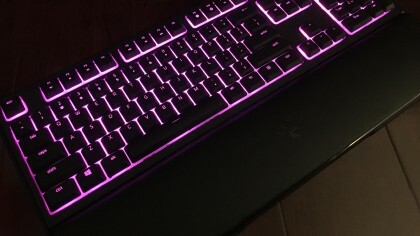 You see, a good dedicated gaming keyboard coupled with a powerful desktop setup can make or break your gameplay experience. There&apos;s a reason behind the existence of dedicated keyboards to assist players during games which is why investing in one can help you win you that match. Mechanical keyboards can drastically help you improvise in-game skills and even the reflexes. 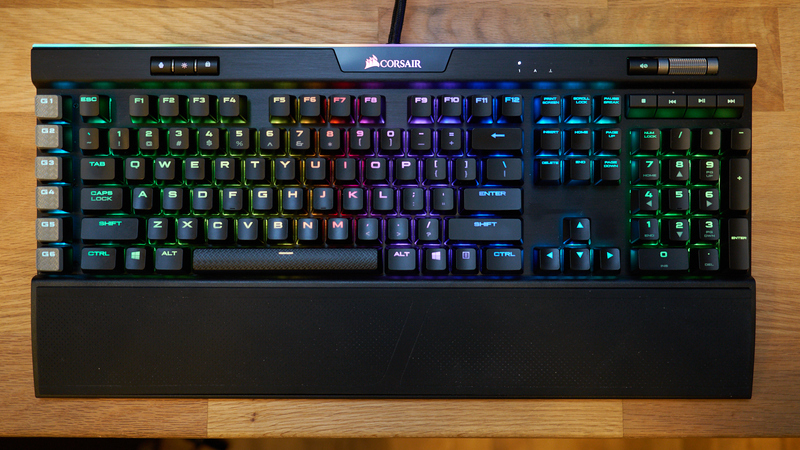 It&apos;s the kind of keyboard that gamers usually swear by as they are more durable than others. In addition, there are a couple of factors that need to be taken into account while zeroing in on the keyboard of your choice. 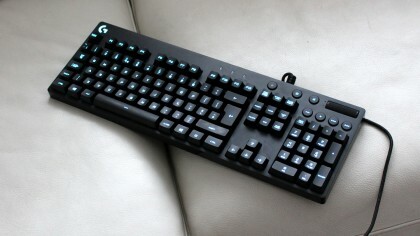 One of them is the type of switches that the particular gaming keyboard uses. There are keyboards out there with linear switches which don&apos;t offer feedback when the keys are depressed and then there&apos;s the tactile switch which registers a keystroke by offering feedback when the key hits an actuation point. 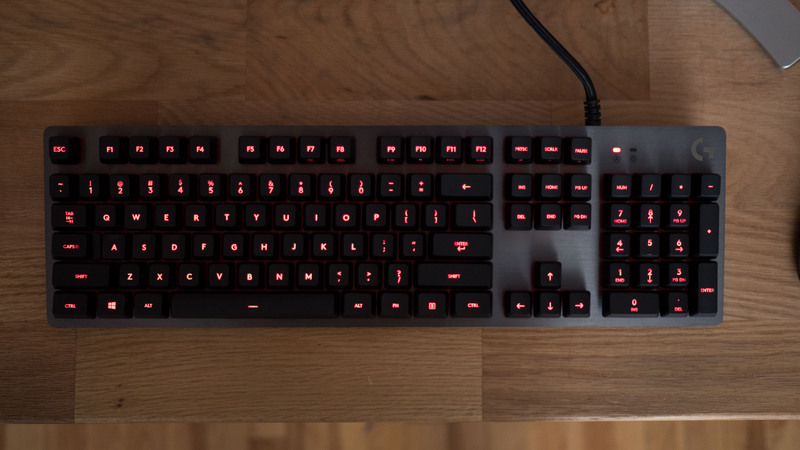 We have listed below some of the best gaming keyboards that are available in India so that you don&apos;t have to go through the whole ordeal of going through every keyboard. The choice between mechanical and membrane keys has been a difficult one for some. 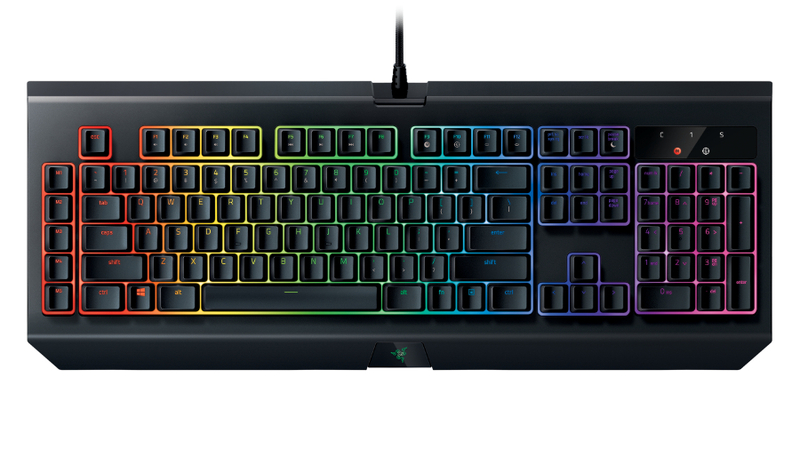 But now Razer brings the two together with its &apos;Mecha-Membrane&apos; Ornata keyboard. 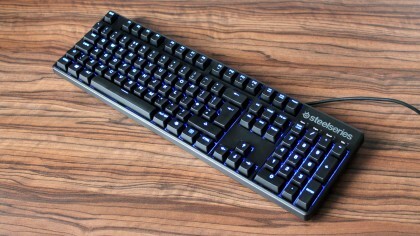 Logitech has followed up its Orion Spark G910 mechanical keyboard with the G810, which arrives with a refreshingly grown-up feel. 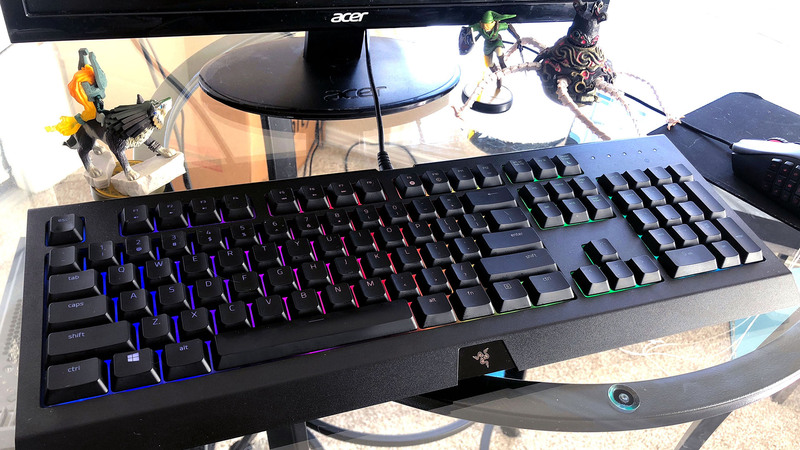 Sporting Logitech&apos;s own Romer G switches, which aren&apos;t quite as squishy as Cherry&apos;s various switches, the G810 possesses a snappier feel than other gaming keyboards whether typing or gaming. Featuring smart media keys that work equally well on both Windows and OS X, Logitech&apos;s latest keyboard is a solid all-round offering. 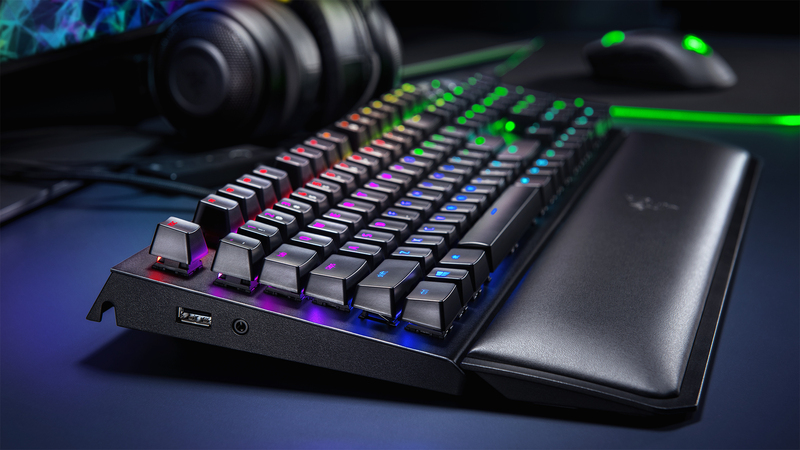 If you&apos;re fed up of the weird markings, LCD screens and strange parts that come with competing "gamer-focused" keyboards, the G810 might be for you. Many mechanical keyboards are gaudy and unwieldy, aimed at gamers on the, err, ostentatious side. That&apos;s not the case with the SteelSeries Apex M500. 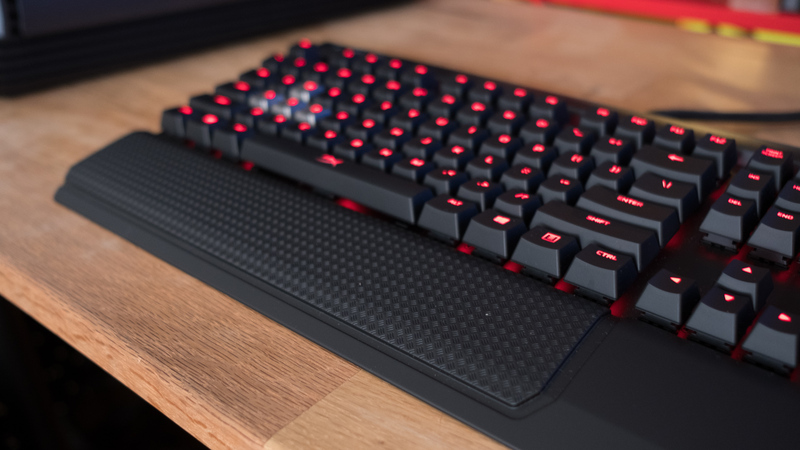 Like the Logitech G810, the Apex M500 eschews unnecessary bells and whistles in favor of clean design and bare essentials. While it&apos;s lacking media keys, macros and other such extras, it benefits from a compact design that wastes no space. Tailored towards e-Sports, its minimal leanings are refreshing and it looks great on a desk, accompanied by the right monitor and the right mouse, of course.